Probably one of the leaders in terms of manufacturing end-use components via 3D printing would be General Electric. 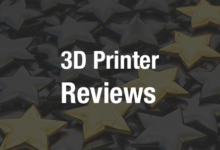 They seem to be a step or two ahead, of both their competition, as well as other industries in general, when dealing with additive manufacturing. A couple weeks ago we reported on GE’s plans to 3D print the turbines in their upcoming GE9X engine, which will be the driving force behind Boeing’s new 777X passenger aircraft, set to begin production in 2017. Today, General Electric released further details on the new 3D printing breakthrough which will be utilized in the production of turbine blades for the GEnx engine, used in Boeing’s Dreamliner and 747-8 aircraft, as well as their upcoming GE9X engines. The breakthrough, which is a type of electron beam melting (EBM), was developed by Italian aerospace company Avio which GE acquired last year, in conjunction with Sweden’s Arcam. The turbine blades, which GE will be manufacturing, will consist of an advanced aerospace material called titanium aluminide. The material traditionally is very hard to work with, however, the fact that it is 50% lighter than nickel-based alloys, which are currently used in the production of turbine blades, makes it ideal for use within these particular blades. “Although the material is expensive, the weight savings and the fuel consumption savings tied to weight reduction more than pay for it,” said Mauro Varetti, advanced manufacturing engineer at Avio. From Left to right, Turbines blades for the LEAP, GEnx, GE90 and GE9X jet engines. 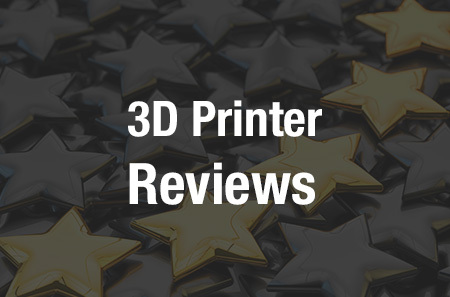 What makes this technology so incredible is its speed and power, when compared to a typical lasers used within traditional laser sintering machines. A 3-kilowatt electron gun is used to accelerate electrons which then melt powdered titanium aluminide, or whatever other metal a manufacturer desires. The electron beam gun is an entire order of magnitude (10 times) more powerful than that of lasers you see in typical additive manufacturing machines, allowing for the fabrications of products which are amazingly four times thicker. The speed of production is also incredible, allowing GE to fabricate eight turbine blades in just 72 hours from one machine. “This is very competitive with casting, which is how we used to make them,” says Varetti, when speaking about the turbine blades. General Electric is supposed to begin testing the EBM manufactured blades for the GEnx engine before the end of this year, before moving on to blades for their new GE9X engines. Avio has recently opened a new 20,000 sqft production facility in Turin Italy, in which they have several EBM machines at work, and General Electric is in the process of building an additional facility in Alamaba to print fuel nozzles for their jet engines. It will be interesting to see where General Electric takes this technology next, as the speed and power of this new electron beam melting process could have huge implications on the production of many important parts, both in the aerospace industry, as well as outside industries. 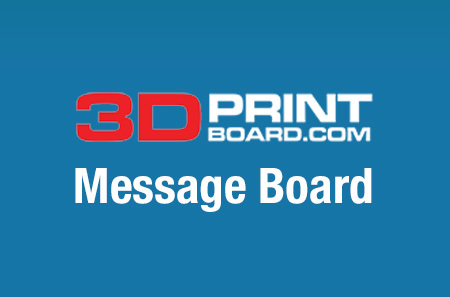 Let’s hear your thoughts on this breakthrough in the GE electron beam melting forum thread on 3DPB.com. The Actual EBM Process Using the Electron Gun.